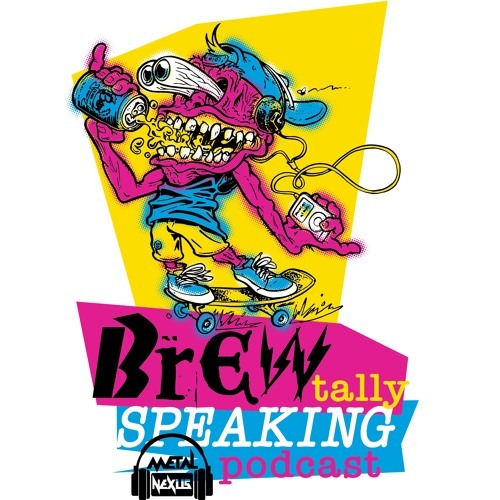 Josh Todd,vocalist for Buckcherry and Josh Todd & The Conflict, is the guest on this episode of the BREWtally Speaking Podcast!! Josh sits down with co host Jon at a recent stop on Buckcherry's current tour. We talk about the bands latest album, Warpaint, and why it sounds like a record with songs that are well lived in. The perception of Josh and his band being a party band, despite Josh's 20+ years of sobriety. We also touch on Josh's love of hip hop and the current state of the rock landscape in comparison to the emerging rap stars, and collaborations Josh would love to do in that world. Intro Music: "The Alarm" by Buckcherry "Pretty Lights" by Heartsick Links: Facebook: www.facebook.com/buckcherry www.facebook.com/thebeanbastard www.facebook.com/metalnexus www.facebook.com/brewspeakpod Instagram: @Buckcherry, @joshtoddofficial, @thebeanbastard, @metal.nexus, @brewspeakpod, @jbeatty616 Twitter: @buckcherry, @Jtbuckcherry, @metal_nexus, @brewspeakpod, @discussmetaldan, @jbeatty616 Website: www.buckcherry.com www.metalnexus.net Email: Brewtallyspeaking@gmail.com RATE/REVIEW/SUBSCRIBE! !